You are at:Home»Team Building»What are the Characteristics Of A Good Team? What are the Characteristics Of A Good Team? 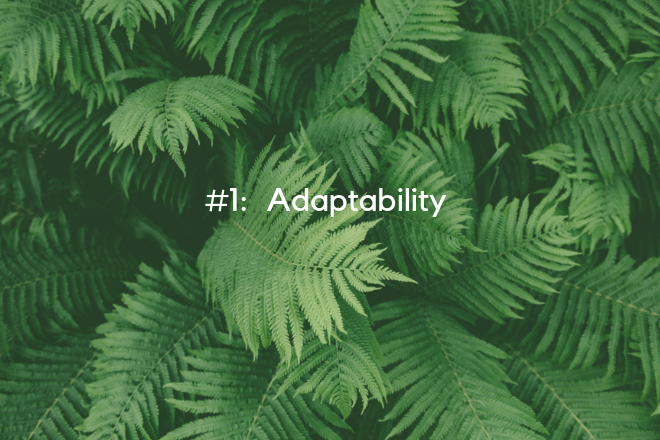 Wether it be in sports, business, or a group of friends, we propose that there are 6 important traits that every effective team should possess: adaptability, enthusiasm, selflessness, commitment, communication and vision. Below we’ll elaborate on each trait, and why it’s so important to have in your team. Good teams are adaptable to one another. The individuals in a good team know each other every well and they have learnt that it is important to be flexible with one another. Everyone has a different opinion, belief, perspective and set of experience that they bring to the table. No two persons are alike. The good team understand this and learns to be flexible in order to meet the needs and learn to accept ideas that are different from theirs. As a result, they are a united bunch of people. They don’t make a big deal over their small differences and constantly focus on what is common to them: the organizational vision. Good teams have high energy. 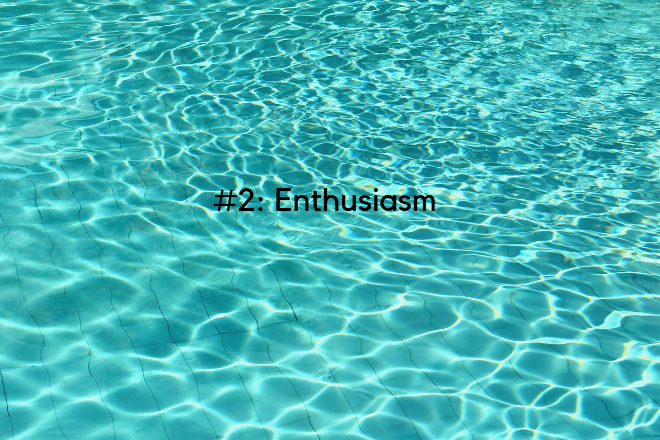 They are enthusiastic people and they give energy to one another with their excitement and drive to achieve the goals. When a team has low energy, it drains energy from people. It makes the team a very unattractive bunch of people to be with. People feel tired after being with a group of unenthusiastic people and often as a result, they leave the team. Good teams are the exact opposite of this. They attract people into the group because of their high energy level. People want to be part of them. Good teams stay focused on their long term goals. While they have a lot of fun, enjoy each other’s company, they never lose focus on the ultimate purpose of them coming together. For example, a good church group never forgets that they’re coming together to glorify God and to build each other up in the Christian faith. A good company never forgets that its purpose is to add value to the community whichever industry it is in. By losing vision, a team can lose the whole purpose of coming together in the first place and a good team always keeps that at the back of their heads. 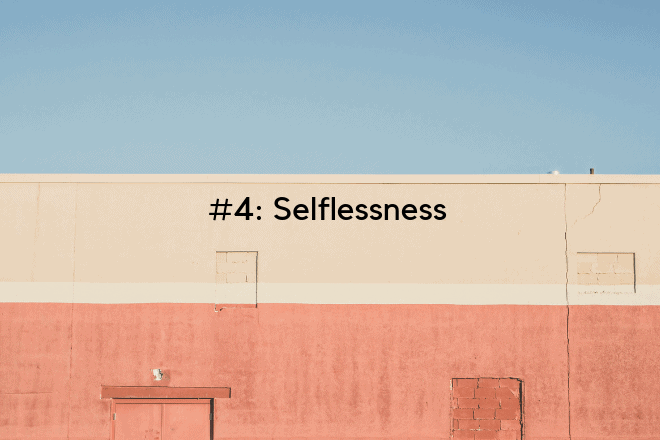 A good team learns the importance of being selfless. 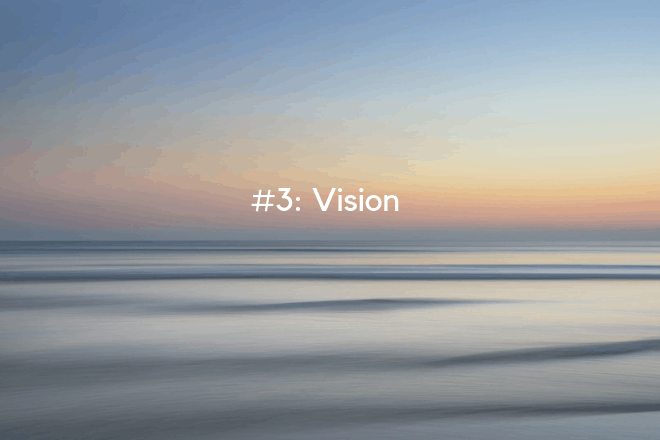 As the saying goes, “There is no I in team.” Members of a good team understand the importance of the organizational vision before their personal agendas. Sometimes, it means they have to give up their personal time so that corporate goals can be achieved within a deadline; sometimes it means they have to defer their personal views to the team direction. Also, they learn to fork out their own time to help one another. In a world where people love talking about having options, a good team thinks conversely. They understand the importance of being committed to a single cause: in this case the vision of the organization. 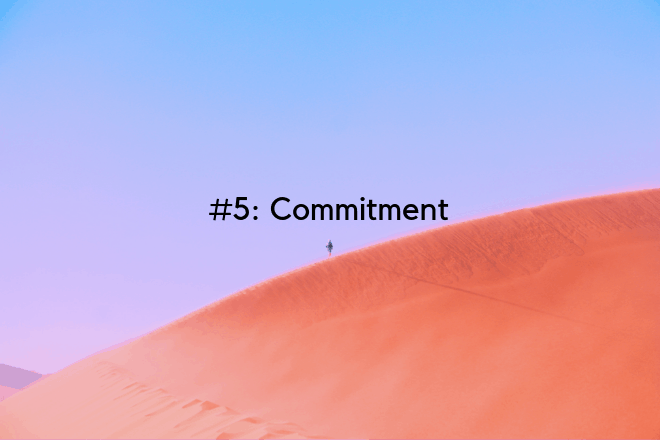 Commitment often means that they’ll do things despite inconveniences and distractions. Despite the many things that are trying to get their attention in their lives, they constantly strive to achieve the corporate goals. This people are the ones that will keep on going despite hardship and trials. They are committed to the cause. A good team understands the importance of constant communication with one another. 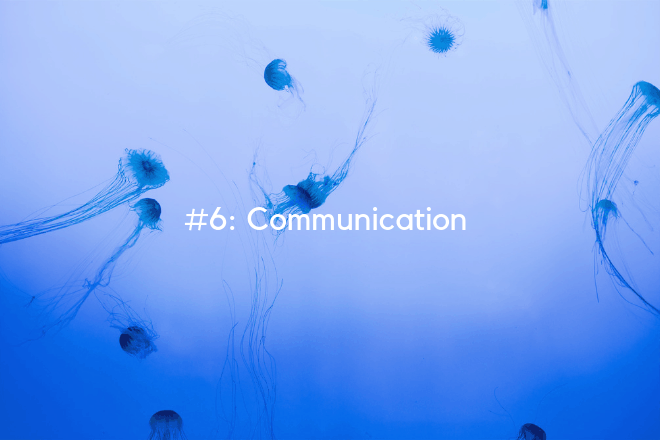 Constant communication means that bonds are kept strong; it means that misunderstandings are minimized; it means that everyone understands each other at a deeper level. 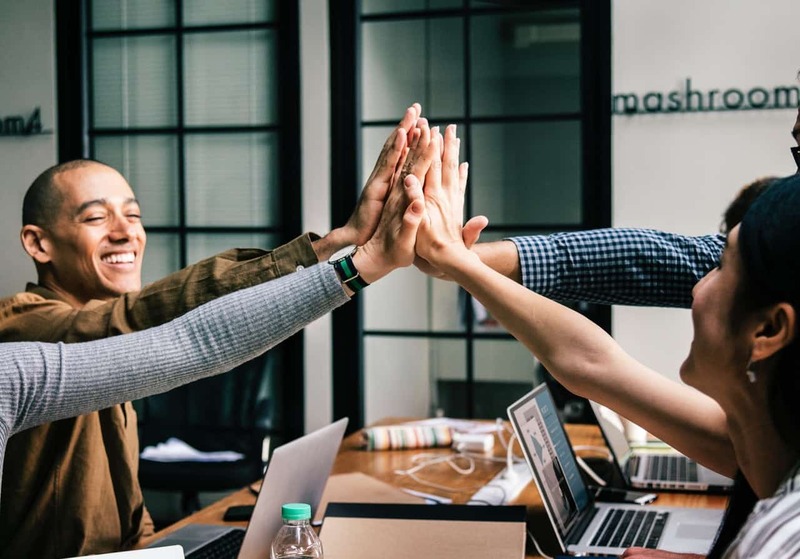 By keeping this communication channel strong, a team is able to stay as intimate allies (as opposed to just working colleagues) through the mission of fulfilling the organizational goals. This is usually the result of meeting up often, and meeting in casual settings beyond work. This is the time where the real heart to heart communication really happens. Good teams are intentional about this and they make an effort to keep each other in the loop about their lives and their work.